The mind+body+soul balance is Embody Health founder Caroline Oakes' signature treatment. 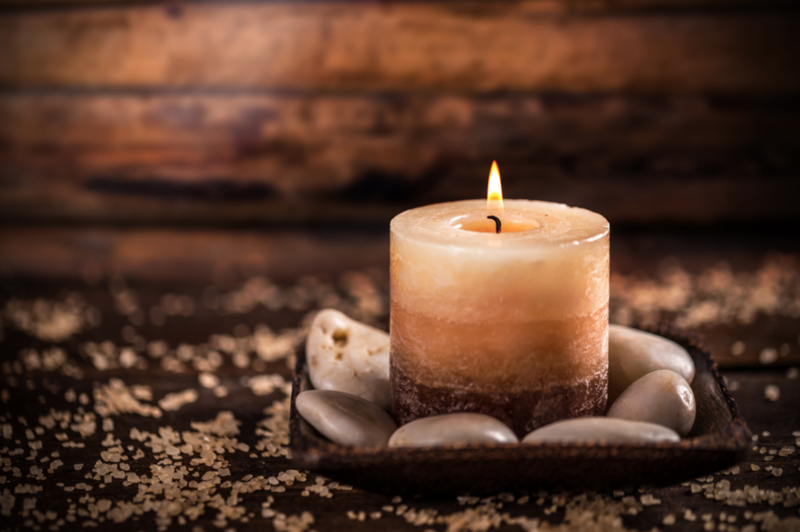 This 90-minute session is designed to create harmony emotionally, physically and spiritually by combining her expertise as a massage therapist, kinesiologist and reiki practitioner. The treatment focuses on uncovering the dominant stressors, emotions and thoughts that are affecting her client at that time, bringing the blockages to their attention. These are then cleared using kinesiology (muscle monitoring) techniques and the healing power of reiki (touch therapy), balancing the seven chakras of the body. As negative feelings and emotions can manifest in the body as pain, massage is also incorporated into the session to relieve physical stress. *Please note, health rebates may apply.